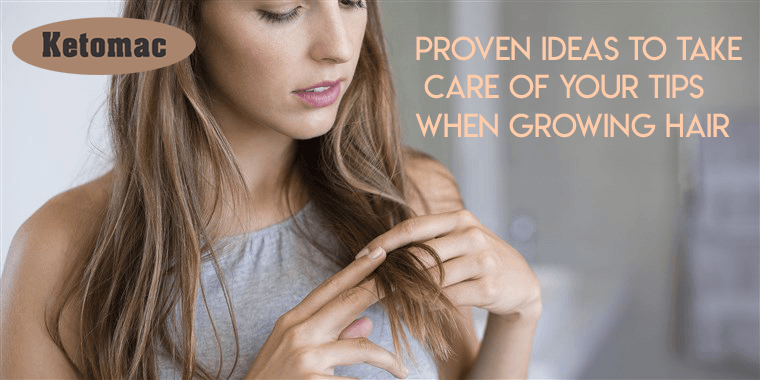 Most women must have experienced rough and split ends which not only hamper the appearance of your beautiful locks but also make it longer to grow hair after a certain length. Your ends may need help which you might not be ignoring. The ends of our hair are the oldest part of our hair which makes it obvious for them to need extra care and love. Retaining the length of your hair depends on the health of your tips. Thus, if you want to grow your hair long, you need to focus on pampering your tips. To maintain the texture and quality of your hair from roots to tips, you also need to choose an appropriate shampoo. Ketomac shampoo is considered one of the ideal shampoos for long and healthy hair. 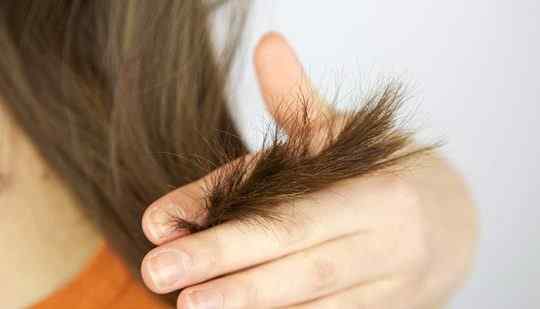 Dry hair can cause breakage which can further lead to split ends. You need to find water based moisturizer with natural oil so that you can protect your ends from breaking and splitting. This will allow your ends to remain hydrated and grow fast. A lot of hair experts have said that trimming is essential for growing your hair fast and keep them healthy. Split ends make the hair dull and lead to tangles. Every girl loves long hair but there is no point in holding onto the length just for sake of having long hair if you have damaged ends. Having healthy hair should be a priority. You must trim your hair every 3 to 4 months for getting rid of the dull and rough ends. For getting healthy ends, protection is the key! Before using any styling products such as curlers, flat iron, and blow drier, you must apply a quality heat protector to prevent damage to your hair. It is mandatory to indulge your hair in some deep conditioning treatments. You can make masks at home and apply them at least once a week. Egg is also considered beneficial for your hair. Since the tips are oldest part of your hair, they have experienced most wear and tear. They need extra care for combating wear and tear. You can also apply deep conditioner o the ends first and then work your way up to the roots. There are special shampoos and conditioners for colour treated hair; make sure you invest in one. For keeping your strands and scalp healthy, you need to cleanse them thoroughly. Ketomac is one of the best scalp shampoos available in India which not only takes care of your scalp but also keep your hair healthy. Apart from what you do externally, it is also important to consume a wholesome diet to keep your hair healthy. You must make a lot of fruits, vegetables, nuts, and eggs, and beans a part of your diet. As a part of your complete hair care routine, it is important to keep your hair dandruff free. Use ketomac anti dandruff shampoo as it is gentle on hair and effective for getting rid of dandruff and other scalp conditions. previousWhy Is It Important To Choose A Good Hairstyle?